As 2018 is coming to an end, it is time for a fresh start in the New Year. In 2019, there is no better time to invest in Banderas Bay real estate. 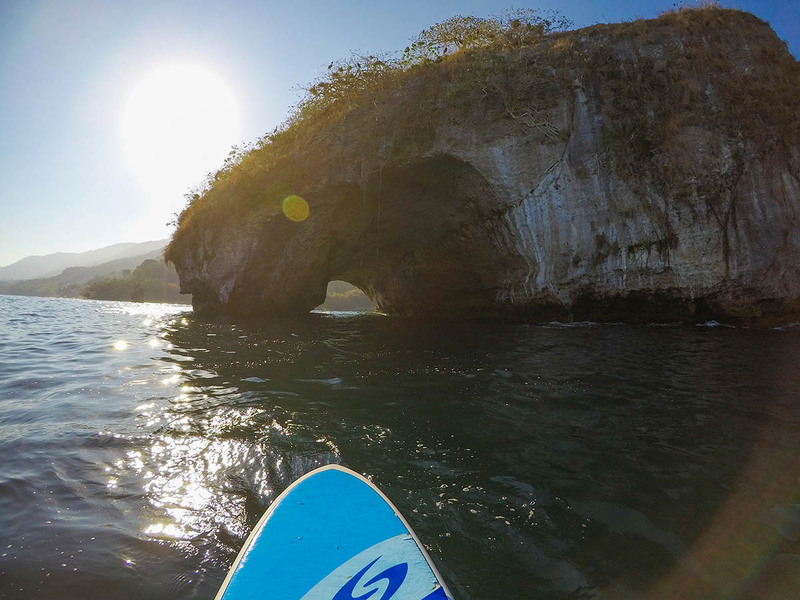 Puerto Vallarta continues to see incredible growth and new developments are popping up all around town. 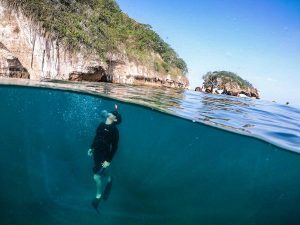 With an endless amount of activities and cultural events to enjoy, more and more people are making Puerto Vallarta their home. Are you considering purchasing your own piece of Banderas Bay real estate? 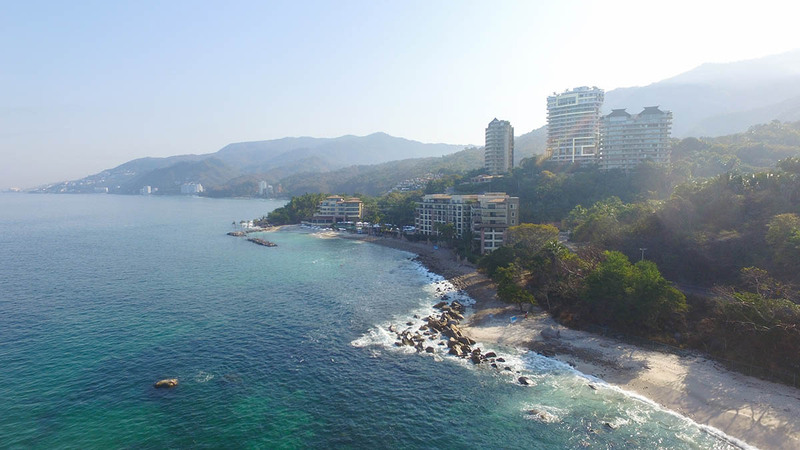 Puerto Vallarta’s incredible climate and small town feel with big city amenities make it a desirable spot to live or for a real estate investment. One of the best Banderas Bay real estate options available is the exquisite Garza Blanca located just south of town in the gorgeous Conchas Chinas area. 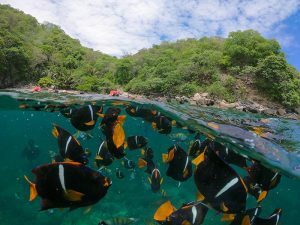 Read below to learn more about why 2019 is the year for Banderas Bay real estate. Garza Blanca is located just south of Puerto Vallarta is the quiet and secure neighborhood of Conchas Chinas. With access to its own private beach, owners at Garza Blanca are thrilled to have private beachfront residences where every attention to detail has been taken with care. Puerto Vallarta is famous for the abundance of natural beauty in the region with its lush Sierra Madre jungle views and of course, the endless Banderas Bay ocean views and incredible sunsets that will take your breath away.The tropical climate and beautiful beaches are its claim to fame, but Puerto Vallarta also delivers on modern conveniences and great shopping, dining and so much more. A savvy choice for a Banderas Bay real estate investment, Garza Blanca is ideal for luxury travelers who want to enjoy life to its fullest. 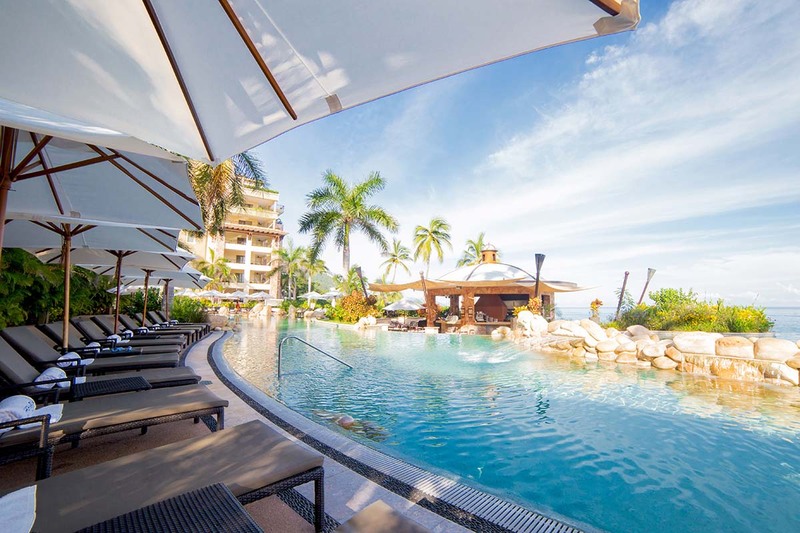 Banderas Bay real estate and Puerto Vallarta are becoming more and more popular so the demand for these types of properties is on the rise – act now so you don’t miss out on your chance to live in paradise! With close proximity to the charming cobblestone streets of Puerto Vallarta, Banderas Bay real estate gem Garza Blanca offers ideal access to a bevy of tourist destination activities and experiences. 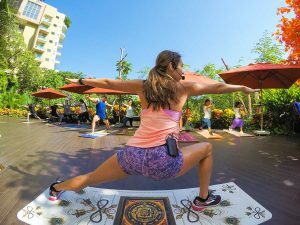 In addition to the perfect location that offers quick access into town while still maintaining privacy, security, and peace and quiet, Garza Blanca owners will love the variety of activities at their disposal. Head out on a kayak right in front of your private beachfront residence or take a dip in one of the amazing infinity pools. Do you like to golf? There are 7 world class golf courses in the area, including the home of the 2002 EMC World Cup. 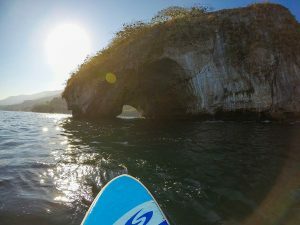 During high season that has recently started, Puerto Vallarta annually welcomes humpback whales that come each year to birth their young that provides for incredible whale watching experiences. There are amazing great restaurants in town, nightlife, art galleries, horseback riding on the beach, snorkeling and scuba diving and so much more! Fitness fanatics can enjoy nature at its best when hiking south of town to a waterfall, or kick back and relax on a romantic sunset cruise with your sweetheart in the majestic Banderas Bay. 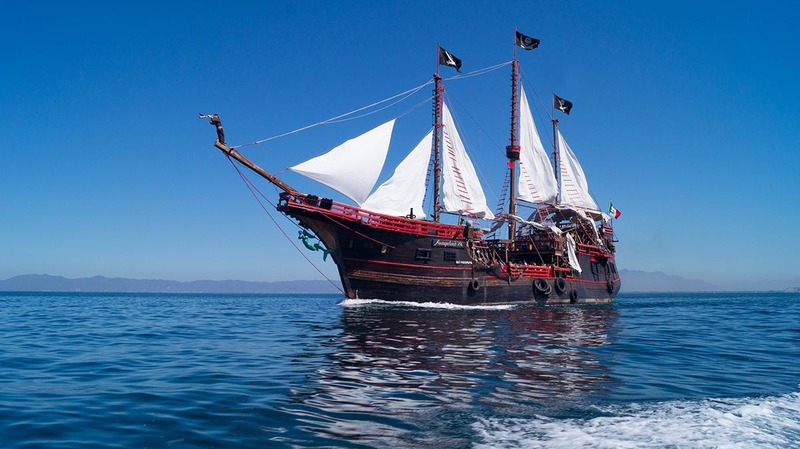 The night lights of Puerto Vallarta’s old town from the water is quite a sight to see, and keep your eyes peeled for the evening fireworks display that the Marigalante pirate ship orchestrates each evening around 9pm. It is hard to find a better equipped or more beautiful Banderas Bay real estate property than Garza Blanca’s private beachfront residences. Only the highest quality finishes and decor are used, so owners will feel right at home in their stunning residences. The award winning Garza Blanca has the highest standards in amenities, services and courteous staff so you will not be disappointed. 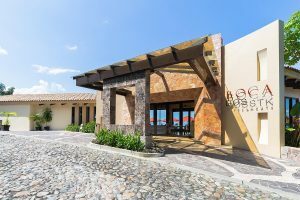 Nearly every room of the private beachfront and mountain view residences have amazing views of the majestic Banderas Bay blue green waters or the lush jungle greenery of the Sierra Madre mountains. 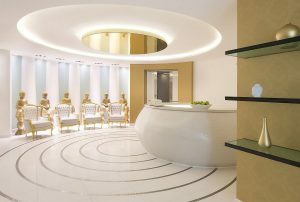 Enjoy your ensuite amenities, or head to the upscale Spa Imagine in the adjacent Hotel Mousai to pamper yourself with satisfying beauty and wellness treatments. 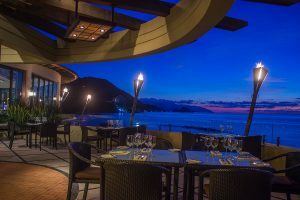 If you’re in the mood for a fine dining experience, you will be thrilled with the excellent dining options available at Garza Blanca. Bocados STK is a wonderful steakhouse known for it prime cuts and beautiful Banderas Bay views. 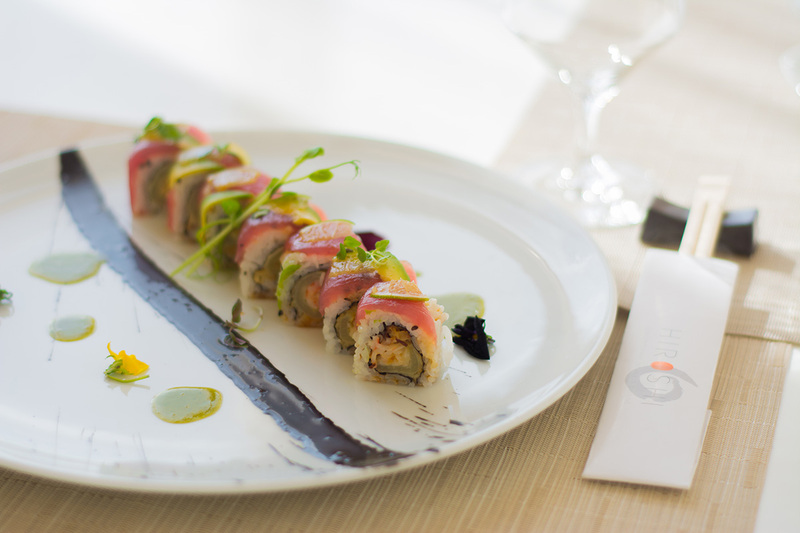 Blanca Blue is another great choice that specializes in Japanese cuisine and fresh sushi that will impress even the most sophisticated palates. 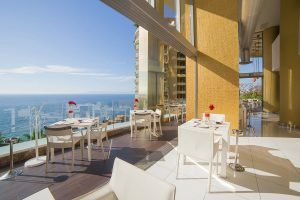 Garza Blanca also offers poolside service from their snack bar that offers healthy sandwiches, wraps, salads and so much more. 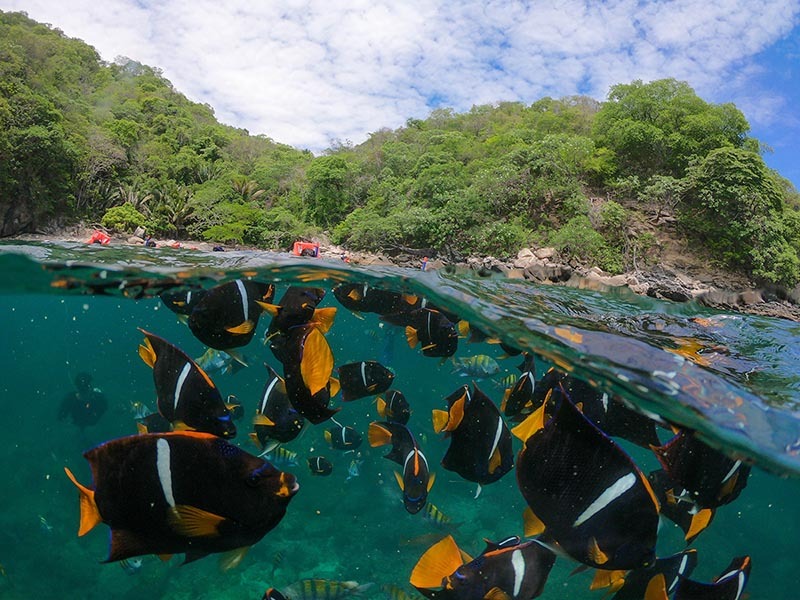 Is 2019 the year you will find your own piece of paradise with Banderas Bay real estate? Look no further than Garza Blanca where you can truly have it all.